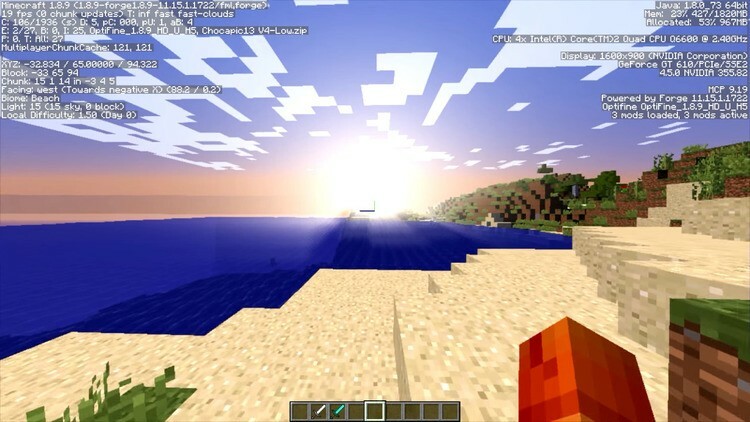 Better FPS Mod 1.12.2/1.11.2 is one of the best mods to improve the low FPS ratio in Minecraft on old config computers. As a Youtuber, video quality means a lot to me and getting good FPS in Minecraft can be difficult if you don’t know what you are doing. 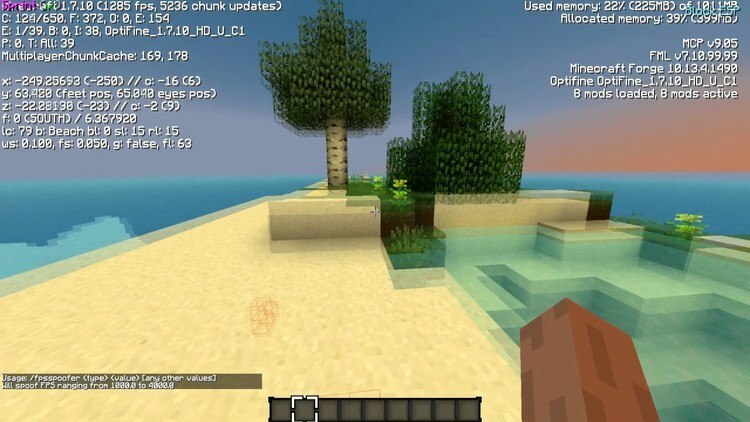 So I bring to you the Ultimate FPS guide for Minecraft. 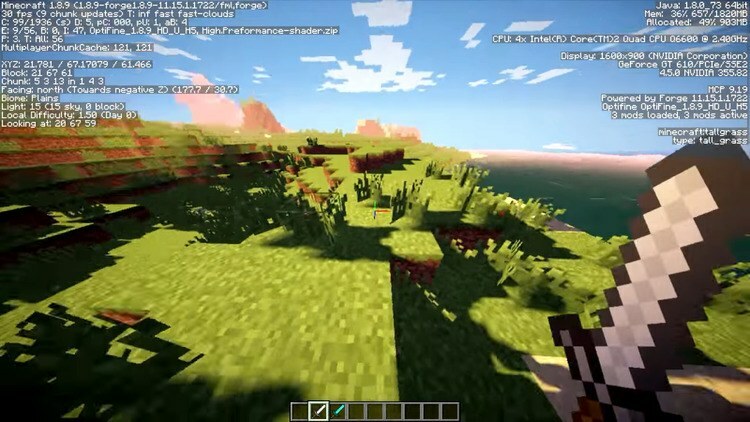 I have installed many unstable mods and added shaders for the difficult task of keeping them installed but improving the FPS. We take the game from an unplayable 2 fps all the way up to over 130+ fps! 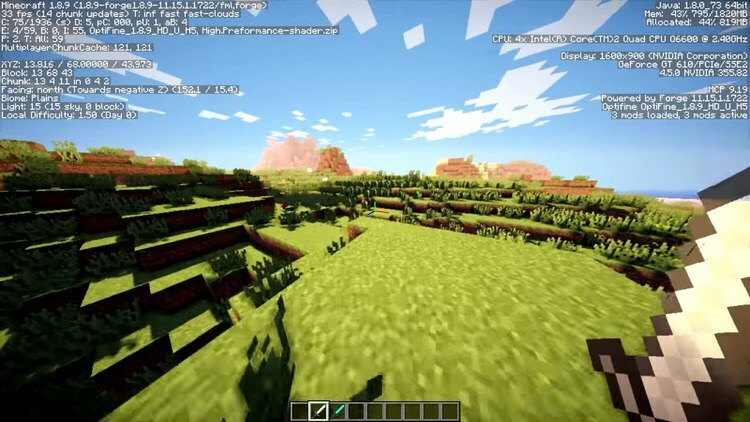 The key feature of Better FPS Mod is to change the algorithm when loading the chunk in Minecraft, customize unsuitable ratios and eliminate some useless information causing lag game and increasing FPS and reducing delay errors. Riven’s, Full, Half: Smooth, stable, and least errors while working. Taylor’s, Java Math: Cause more lag than default algorithm of Minecraft. You should not use (can wait for a new version that fixed the errors). LibGDX: Similar to the algorithm of Riven but there are few changes. Download Forge Installer, Better FPS-Mod.jar file. 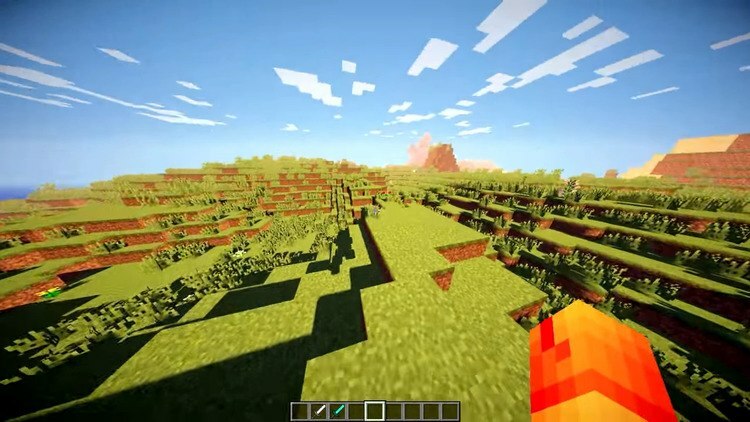 Put jar file of Better-FPS into mods folder and then run Minecraft. Done!